He said the reforms had started yielding results as the service was able to generate its highest ever tax revenue of N5.3tn in 2018. The FIRS boss explained that while huge revenue could be generated from oil, such revenue was unsustainable due to the volatile nature of the crude oil prices. 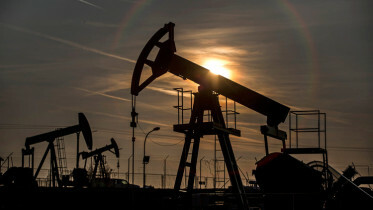 Fowler said the government recognised the importance of non-oil revenue to economic development, adding that this was why the service was being positioned to generate adequate revenue for the distribution by the three tiers of government. He said, “We recorded some improvements last year as well made the sum of N5.3tn which is the highest in the history of the service. “But it’s not about that but on what it can do. Many people believed that if we are generating so much money, then the Federal Government budget has no problem being funded. He said as a result of the dwindling oil revenue, the FIRS was working hard in ensuring taxes were collected and remitted for the benefits of the nation and all the three tiers of the government by targeting non-oil revenue. 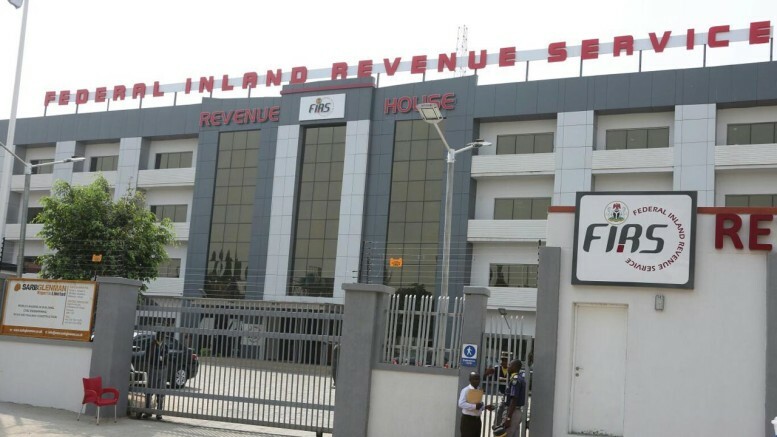 In carrying out its mandate within the dynamic economic environment, the FIRS boss said the service had adopted initiatives to ensure a robust tax administration that was beneficial for all stakeholders. Be the first to comment on "FIRS Will Surpass N5.3tn 2018 Revenue — Fowler"